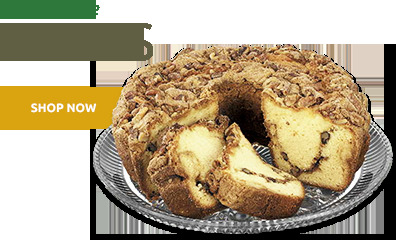 Ingredients: Pecans, Peanut and/or Cottonseed Oil, Sucrose, Honey, Maltodextrin, Xanthan Gum, and Salt. Allergy Information: Contains Pecans. 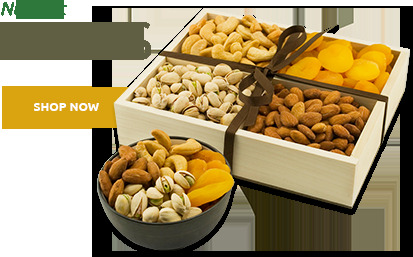 This product is produced at a facility producing peanuts and other nut products. may contain elements of peanuts or tree nuts. 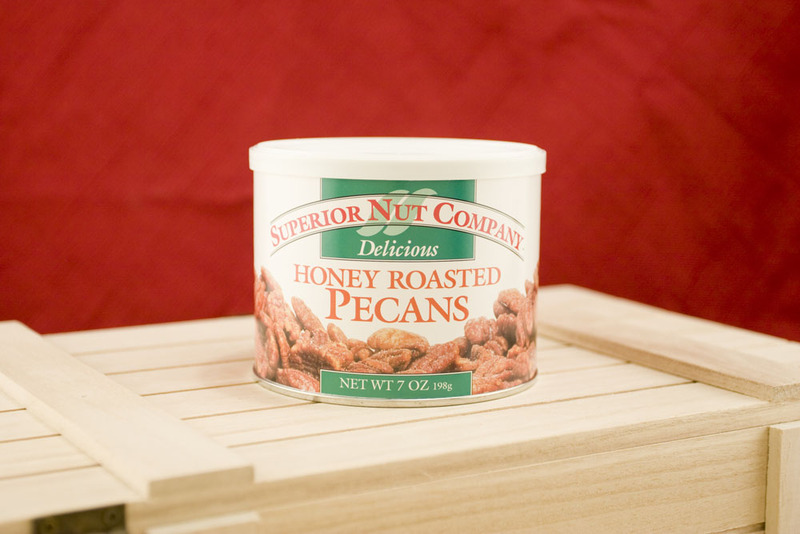 I love the Honey Roasted Pecan, I buy a canister every week as my snack. I would like to know where i can get a larger package of them in stores instead of online. Quick receipt, correct items and notified as shipment was sent, where and arrival date. Great service. ConsKnowing it's on its way. I use these honey roasted pecans for many types of salads. They are the best!! I love the fact that they come in a can and that they go so much further than those bags of the same nuts you get at the grocery store. I found them once at the grocery store and could not find them again. I got on the internet and ordered them right from superior. THEY ARE THE BEST!!! Perfect!!! Delicious!!! Will buy again. These are the best pecans! Will certainly be order again. Quite enjoyable will order again. This is a real treat and I'm enjoying the sweet and salty and nutty taste. snack. Also, nice to put out when company comes. This is my second time ordering this product. It is very delicious and addictive. I first brought them from Big Lots around the holiday season and have been hooked ever since. To bad Big Lots only sells them seasonally so I could save on shipping. Honey roasted pecans are the best I have ever eaten. I bought 2 of the 3 pack containers and hid 1 3 pack. The family ate the other 3 containers quickly. Wonderful as a gift, holiday, or everyday. ProsPerfect blend of nut and honey roast. ConsThat it is not offered in a larger size. Superior nut company are the best,my order came fast I had no problems. I would recommend to anyone to order a can. ProsEverything size of the pecans,taste & the price. ConsCan't find anything that I dislike. Originally bought at a Big Lots store around the holidays. LOVED them! Of course there were no others available so found on line and have enjoyed my purchase and am happy to know where I can buy more. Am also sharing with friends! I purchased a canister at Walmart and they are the most delicious honey roasted pecans I've ever had. The light dusting of sugar on them was the perfect touch. I can't wait to go buy some more!! ProsSuper fresh. They just melt in your mouth. Perfect sweetness. Excellent quality. Very few broken pieces. Over 90% were whole pecans. Generous portion for the price. ConsI wasn't expecting them to be as good as they were because the packaging looked somewhat generic. But I'm sure glad I took a chance on them. Very good product, timely delivery. As good service as Amazon where we purchase often. .I first had honey roasted pecans when I visited TX this year but could not find them in VA. Do not know what brand they were in TX but I was very surprised when I found your Superior Nut Company in Walmart. Bought a can and they are delicious, so I ordered more online. The delivery was quick and I plan to give them as treats for Christmas. ProsVery fresh and taste just right. ConsWish they were in larger glass containers with screw top. Would be nice for giving as a gift. I found and bought a canister of these gems at Walmart Sterling VA yesterday and I will be back for quite a few more cans tomorrow. I wish Walmart would carry the other flavors especially with the holidays approaching! Thx. Bought these for my mother in another state. 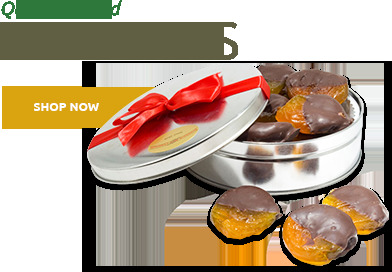 She was extremely pleased and pleasantly surprised at their freshness. I would order them again. Bought these for a friend as a gift, but she is raving about them. Shipped super fast! Would definitely buy from Superior Nut Co. again! 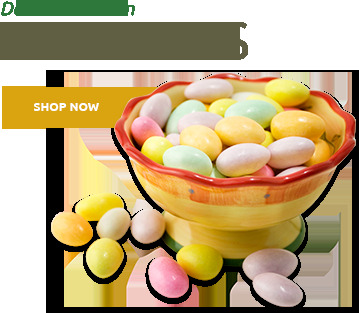 We all "Love being nutty" and have "loved Superior Nut Company for a long time!" Keep up the good work! These were purchased to be included as part of a marketing project for National Pecan Month. The cans were opened and re-packaged in order to fit them in to small boxes as part of the overall packing. The one thing I noticed was that there were a lot of small, broken pieces of pecans in amongst the pecan halves. I would have liked to see more of the larger pecan halves. ConsThe small, broken pieces of pecans. 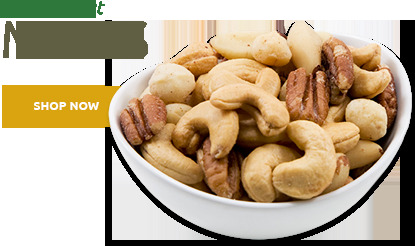 I love these Pecans - the store never carries enough of them! ProsI love the honey roast- just adds to the flover. Excellent service and product. Glad youâ€™re on the web-easy to use and order. Thanks. LOVED â€™EM! Should be on the shelf at our local Kroger store! These are the best honey roasted pecans I have ever eaten. The sodium level and saturated fats is very low. I always bought then when I lived in Nashville, TN and cannot get them in Riverside, CA so I was glad to be able to order them online. We love them. Thank you very much. The honey roasted pecans are the best I have ever eaten. I usually order enough of the Cinnamon and honey roasted pecans to have about a can per week. Just canâ€™t put the can down.